It’s our business to clean your vehicles. Our commitment is to you, our customer, to ensure the most comprehensive car wash program available. 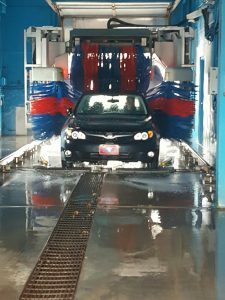 We utilize only the highest quality equipment for the highest quality cleaning in both touchless and soft touch car washes. 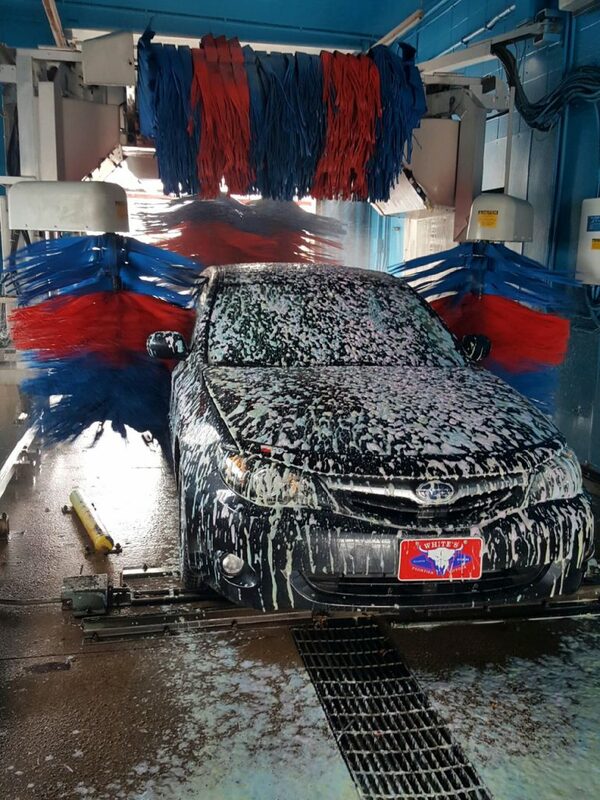 We have 10 locations to better serve our customers in a wide area. 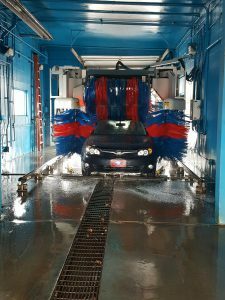 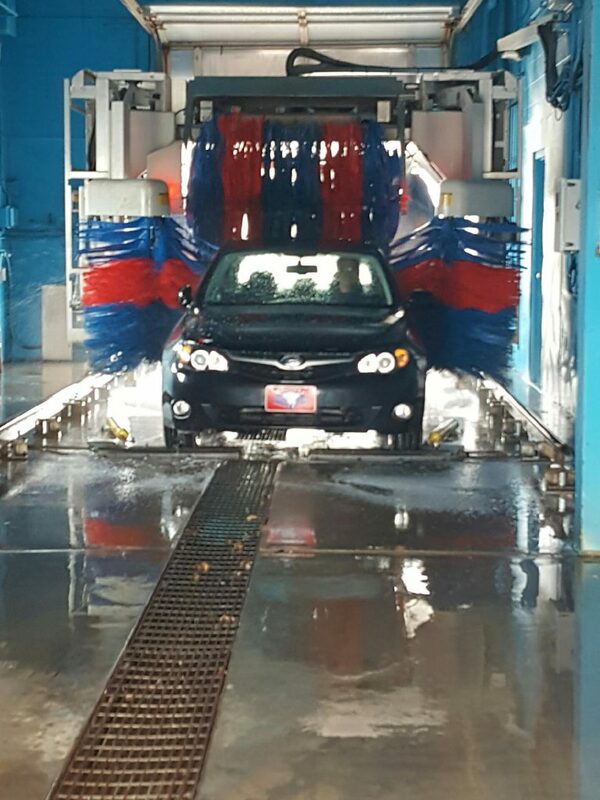 We offer single and multiple wash packages with special pricing and promotions, varying by location.Our wash packages run from Bronze, our basic was, to Silver, a value added wash, up to Gold, our premium wash. It will clean everything to a dazzling, spot free finish, except for the kitchen sink. 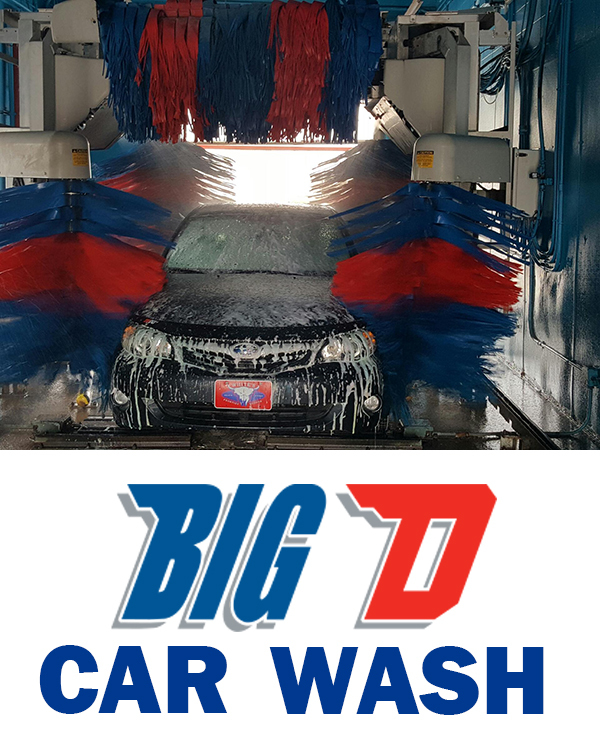 Keep your car sparkling with a streak-free automatic car wash from Big D Car Wash at any of the locations below.